CDLLicenseNY.com offers you the opportunity to become a professional trucker at a price you can afford. 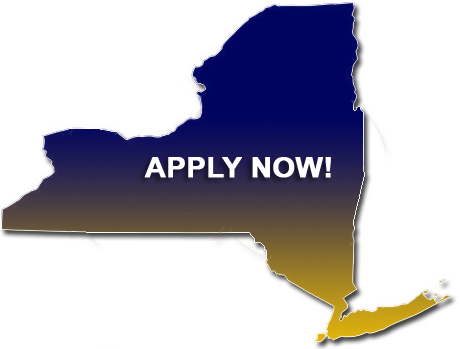 The New York school provided herein offers many opportunities including multiple licenses, flexible scheduling, possible financing and job placement. Because of regulation changes taking effect very soon, industry professionals are anticipating a “driver shortage” which will open the floodgates to massive amounts of new students seeking to obtain their CDL. In addition, many are also predicting that many drivers will lose their jobs, for either being considered unsafe or for “other” reasons given to them by their present employers. A future truck driver shortage is definitely on the horizon. Without trucks, commerce in America stands still. You could be instrumental in helping America grow. Take charge of your future today and call 1-800-TRUCKER.